Fans are invited to pick their favorite Arrow Season 6 guest star with 1 or 2 episodes. Fans are invited to pick the Best Arrow Season 6 Guest Star with three or more episodes in the past season. 2017 GATV Awards: Pick The Best Arrow Season 5 Guest with 1 or 2 Episodes! Fans are invited to pick the best Arrow guest star with one or two episodes in Season 5. 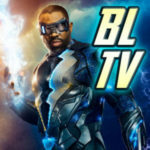 2017 GreenArrowTV Awards: Pick The Best Season 5 Guest With 3 or More Episodes! Arrow fans pick their favorite Season 5 guest with 3 or more episode in the latest GreenArrowTV Awards category. 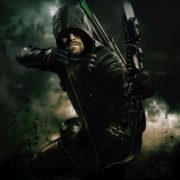 Fans are invited to pick the best Arrow Season 4 guest star with one or two episodes in the season for this year’s GreenArrowTV Awards. 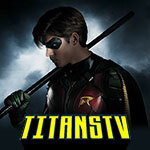 2016 GATV Awards: Pick The Best Arrow Season 4 Guest With 3 or More Episodes! 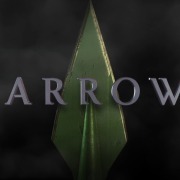 Fans are invited to pick their favorite Arrow Season 4 guest star with 3 or more episodes. 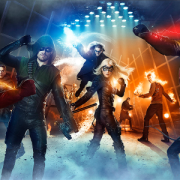 2015 GreenArrowTV Awards: Pick The Best Guest Star Of Arrow Season 3! 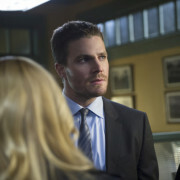 Fans are invited to pick their favorite guest star from Arrow’s third season. 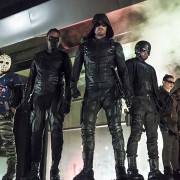 2014 GreenArrowTV Awards: Pick The Best Guest Star Of Arrow Season 2! 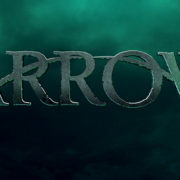 Fans are invited to pick their favorite Arrow Season 2 guest star.